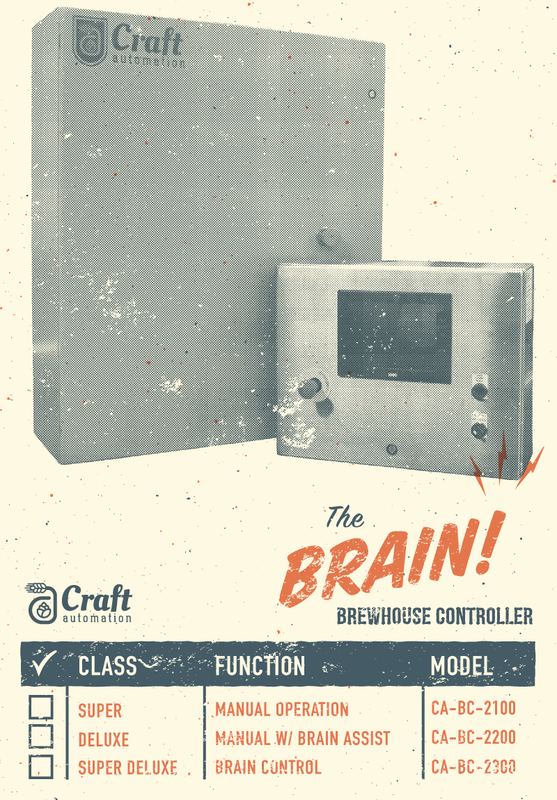 Let Craft Automation simplify your brewing process. 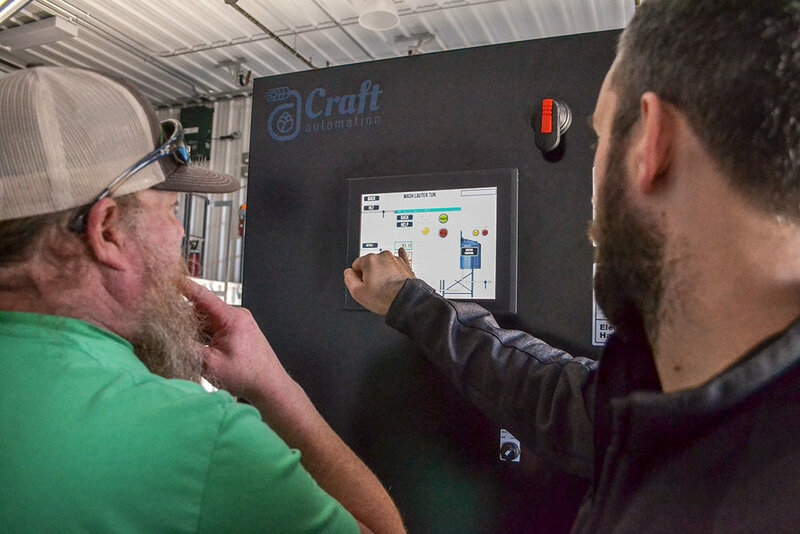 Our automation system connects all the moving pieces of your brew house into one touchscreen control panel. 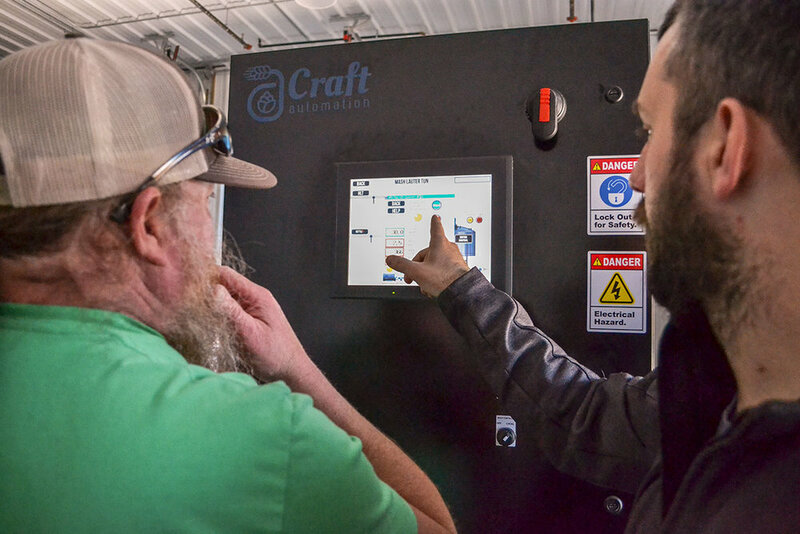 Save time, money, and energy while increasing production. For more details, read the additional content below!